Control system design is a challenging task for practicing engineers. It requires knowledge of different engineering fields, a good understanding of technical specifications and good communication skills. The current book introduces the reader into practical control system design, bridging ?the gap between theory and practice. ?The control design techniques presented in the book are all model based., considering the needs and possibilities of practicing engineers. Classical control design techniques are reviewed and methods are presented how to verify the robustness of the design. It is how the designed control algorithm can be implemented in real-time and tested, fulfilling different safety requirements. Good design practices and the systematic software development process are emphasized in the book according to the generic standard IEC61508. 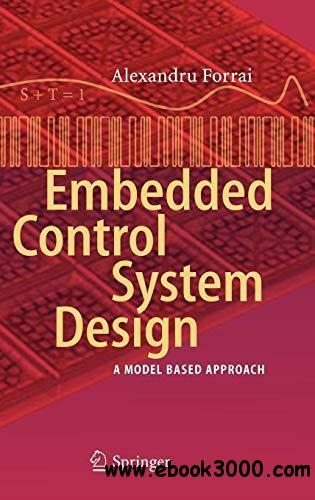 The book is mainly addressed to practicing control and embedded software engineers - working in research and development - as well as graduate students who are faced with the challenge to design control systems and implement them in real-time.